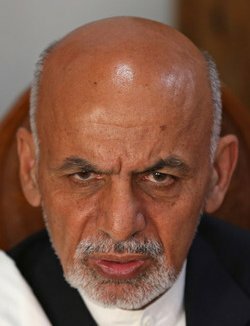 MOSCOW, June 30 (Sputnik) – Afghanistan’s President Ashraf Ghani has declared the end of truce with the Taliban movement, saying that the operations of the country’s armed forces will resume, local media reported on Saturday. “The nation has shown they are ready for reconciliation,” Ghani said, as quoted by the TOLO news broadcaster, adding that many members of the Taliban are seeking peace and the truce has proved that the movement is tired of war. The efforts to reach peace are continuing, with Kabul trying hard to achieve results, the president added, according to the broadcaster. On June 7, Ghani declared a unilateral ceasefire with the Taliban from June 11 to June 19 to mark Eid al-Fitr holiday. On June 17, the president prolonged the ceasefire by 10 days, and called on the militants to follow suit. The radical movement observed the three-day Eid truce, but rejected the government’s request to prolong the ceasefire.